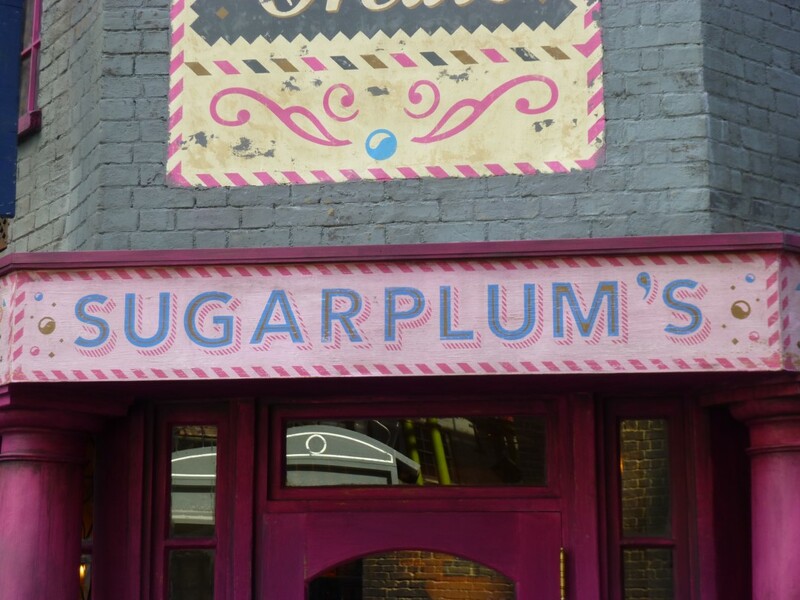 Discover a wealth of wizarding treats inside this delightful Diagon Alley shop. 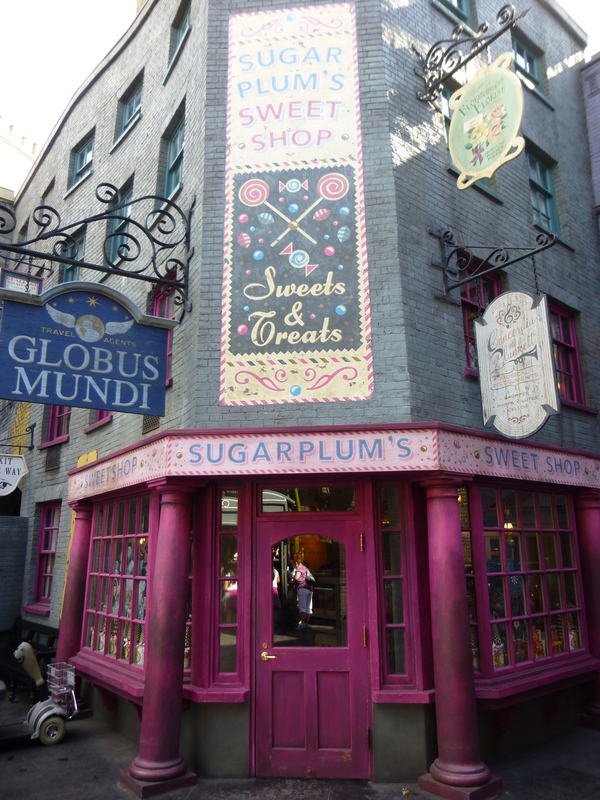 Every nook is stocked with colourful sweets and tasty temptations sure to satisfy even the most traditional Muggles. Choose from Bertie Bott's Every-Flavour Beans, Acid Pops, Exploding Bonbons, Pink Coconut Ice and more, or peek through the glass case to feast your eyes on confections like Cauldron Cakes. You won't want to leave this irresistible boutique empty handed.